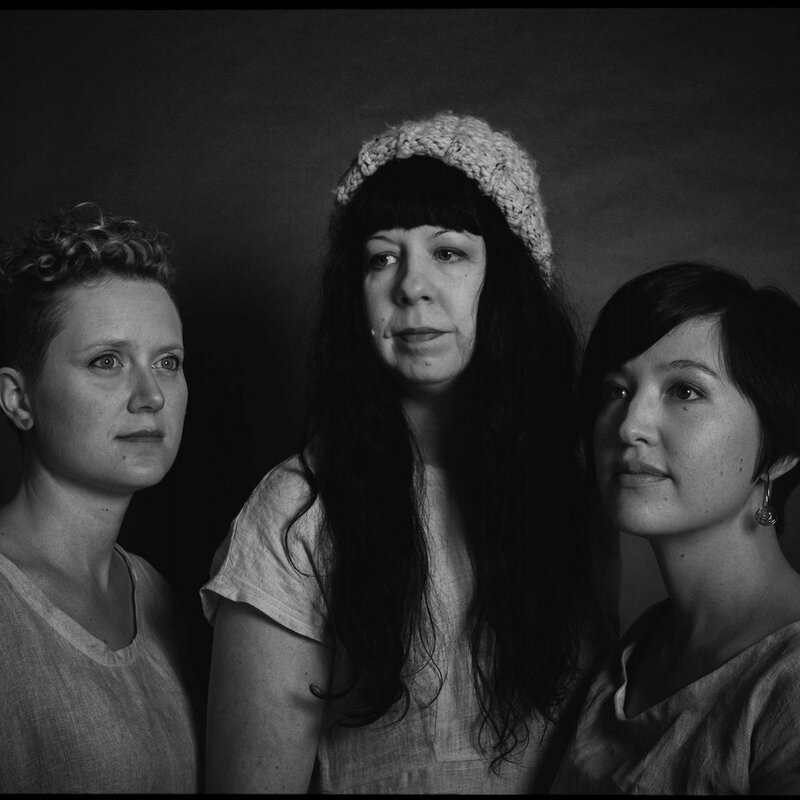 Civvie is an electro-acoustic trio focused on improvisation and experimentation. Featuring amplified bassoon (Alex Eastley), cello (Natanielle Felicitas), and weaving loom (Kelly Ruth), they create arresting soundscapes using extended techniques and digital effects. Stretching the sonic possibilities of their instruments, the enigmatic sound of their spontaneous compositions is captured on their debut album Inheritance (2017). Civvie has opened for Venetian Snares and Daniel Lanois, Merzbow + Balázs Pándi, and performed at festivals across Canada.